It really is all fun and games with Milaniwood wooden toys! 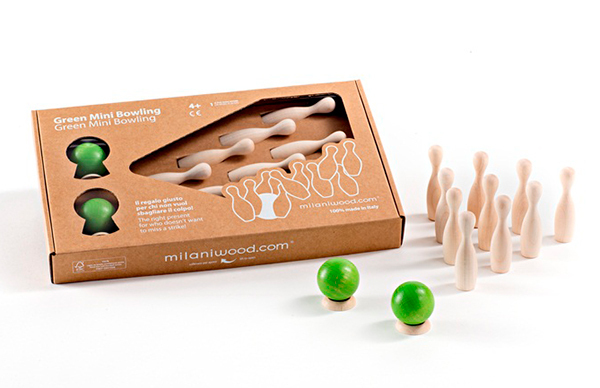 Putting a contemporary spin on classic wooden toys, it really is all fun and games with Italian brand Milaniwood! 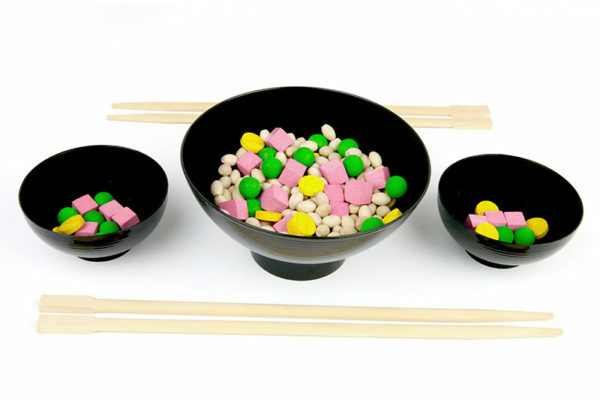 Playing with your food is part of the fun with A Game of Cantonese Rice ($39.95). It’s all ready, steady, cook action when two players armed with chopsticks pick wooden peas, ham and egg from the communal bowl, as fast as they can. Whoever has the most coloured ingredients, wins! It’s a battle of two sushi chefs with the Milaniwood Makemaki game ($59.95). 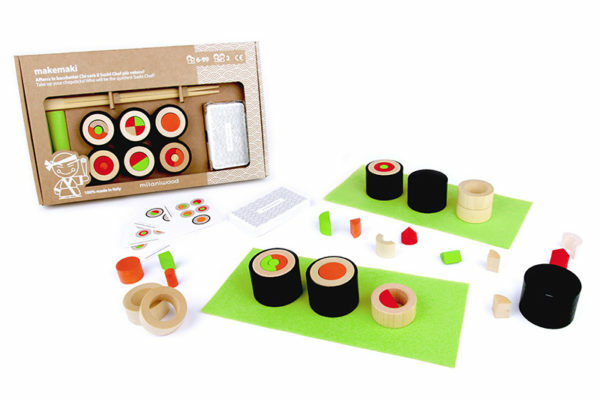 Players must recreate the sushi recipe card in record time – it’s practically Iron Chef for juniors. 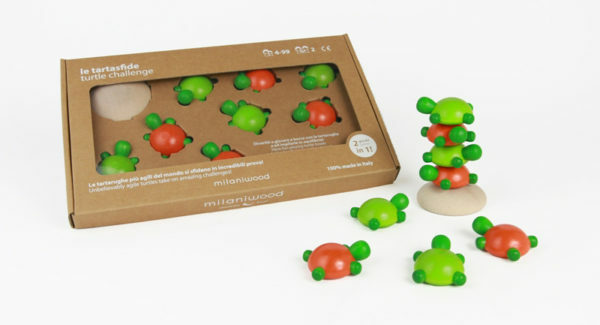 For the slightly younger set, I adore Milaniwood’s Turtle Challenge ($46.95). Balancing skills are tested as eight rather adorable, pint sized turtles are stacked high into a turtle tower upon a rock. The perfect gift for kids as young as four to bowling mad adults, the Mini Green Bowling set ($27.95) is a brilliant novelty gift. Set it up on the coffee table for fast fun and an easy tidy up. Shop Milaniwood games locally when the collection hits the store shelves very soon at Danish By Design!